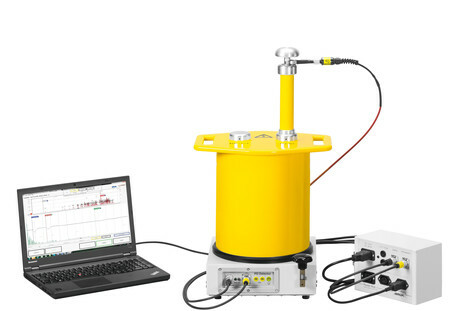 The ability to perform partial discharge and dissipation factor measurements simultaneously saves a lot of time and leads to increased efficiency during inspection of the entire cable network. The simultaneous monitoring of tan δ values and PD activities, also helps detect hidden faults (e.g. moist joints). Light, robust and portable: PD-TaD is ideal for mobile use in the field. The device and accessories are convenient to transport in robust transport cases.